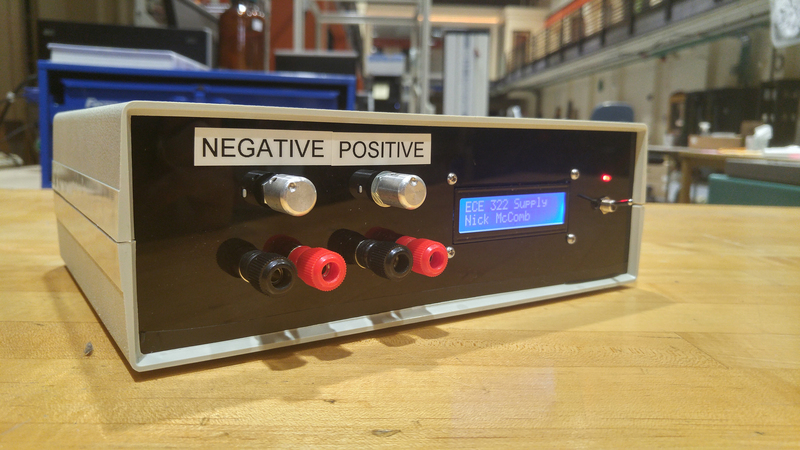 Final implementation of the voltage regulator. 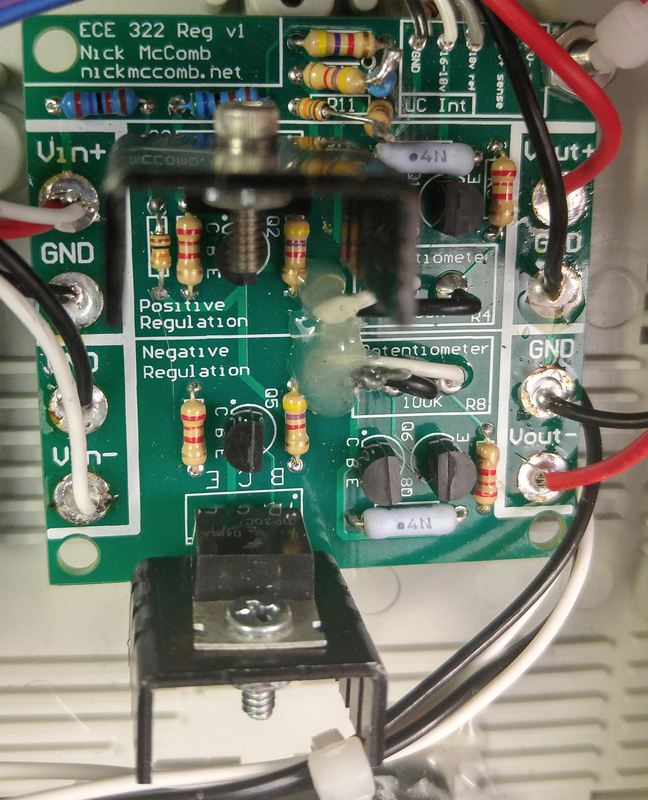 A Voltage Regulator PCB, the “core” of the project. 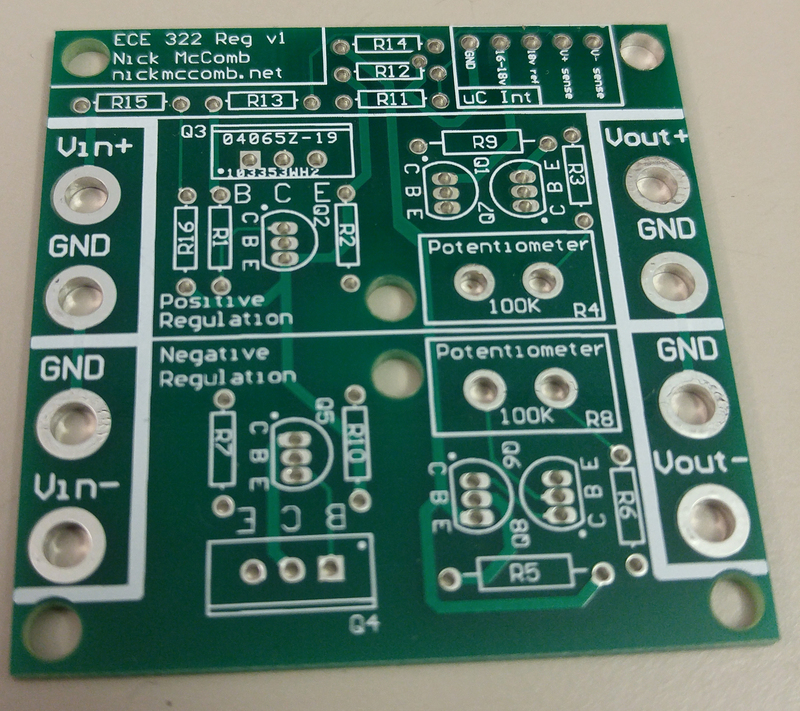 This board was designed for my ECE 322 class. For more information on the project, goto the post for the project, here. This page is simply for PCB files documentation.